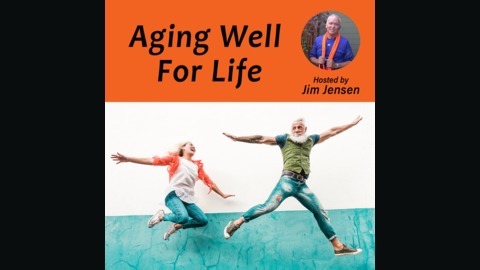 Jim Jensen interviews inspirational baby boomers and experts who will provide insights and solutions that are of particular interests to us active boomers...and, we will have fun! In this 2nd edition of Health Bites, Jim Jensen talks about how our cells can become zombies and what to do about it if they do. Jim Jensen, shares how simply reducing processed sugar from your diet can quickly improve your health and add healthy years or decades to your life. In the first Health Bites, Jim Jensen talks about HORMESIS, and why it is such an important concept for understanding how to extend our health spans. 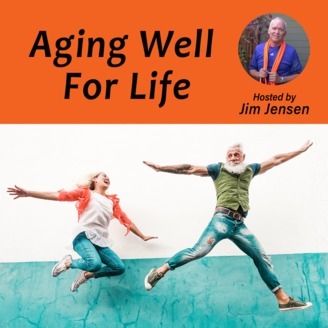 53: Jim Jensen shares a simple lifestyle hack called TIME RESTRICTED EATING that can add years of good health to your life.